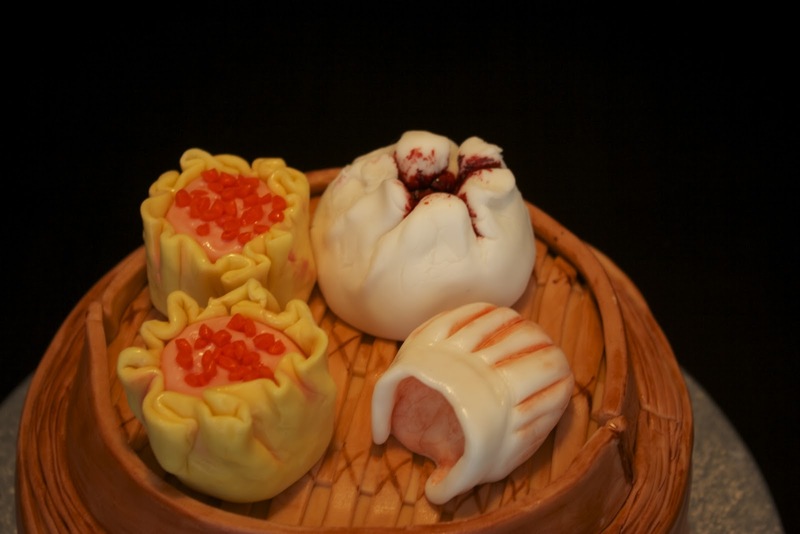 Sweet-D Cakes: Dim Sum Anyone? This weekend I made a dim sum themed cake for my mother's birthday. 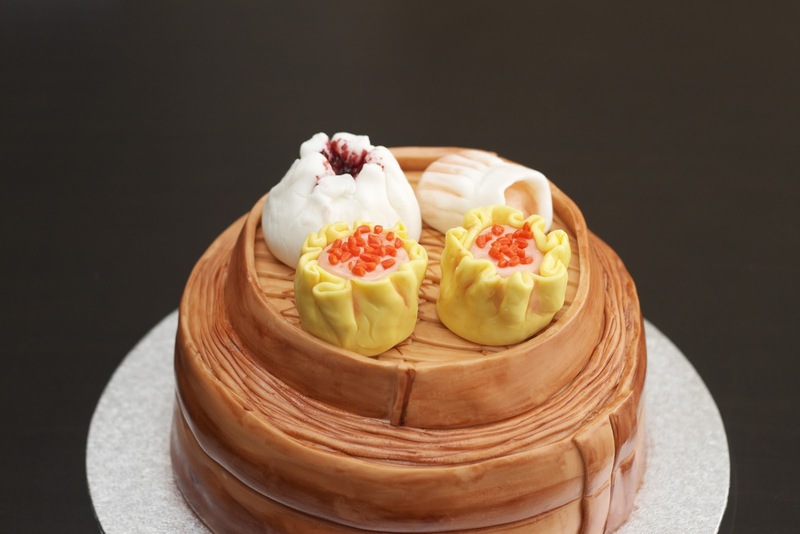 I had originally planned to make a pretty buttercream cake with meringue flowers but my brother had a great idea for a cake featuring dim sum. The cake itself is the Lemon Layer Cake from The Complete Magnolia Bakery Cookbook. I initially tried to make a lemon chiffon cake from the Culinary Institute of America for something different. A chiffon cake is supposed to have a strong structure like sponge cake except that it is more moist with more flavour. It involves making an egg yolk mixture and separately whipping the egg whites with sugar and then carefully folding the egg whites into the egg yolk mixture. I found the yolk mixture to be a very odd, gooey texture. My egg whites whipped up just fine but I found it very difficult to fold the egg whites in. I must have not folded them in carefully enough as the results were very thin layers of cake that somehow baked in half the recommended time. I also found that the lemon flavour was not as prominent as the butter based cake from Magnolia, so back to my tried and true Magnolia recipe. I filled it with a lemon swiss meringue buttercream. I must admit that I tend to favour good old butter and icing sugar frosting (call me juvenile or unsophisticated perhaps). I decided to try a swiss meringue buttercream due to the lower sugar content (although a whole lot more butter!) This was my second time making swiss meringue buttercream. There are two potential tricky points - getting the egg white and sugar mixture nice and hot but being careful not to cook the egg whites, and adding in the butter. Apparently your buttercream can separate into a soupy mess when adding the butter. I have not had these problems yet. Apparently the soupy mess can be fixed by placing it in the fridge until cool and beating it at high speed until it comes together. 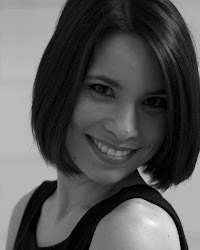 I did have the problem of not paying attention and initially using my flat beater instead of my wire whip. After 10 minutes and still only getting soft peaks with my meringue, I realized my Kitchenaid attachment error. Ten more minutes with the whip attachment and it was fine! The results were very pleasant in flavour but I think I still like pairing the cake with frosting. 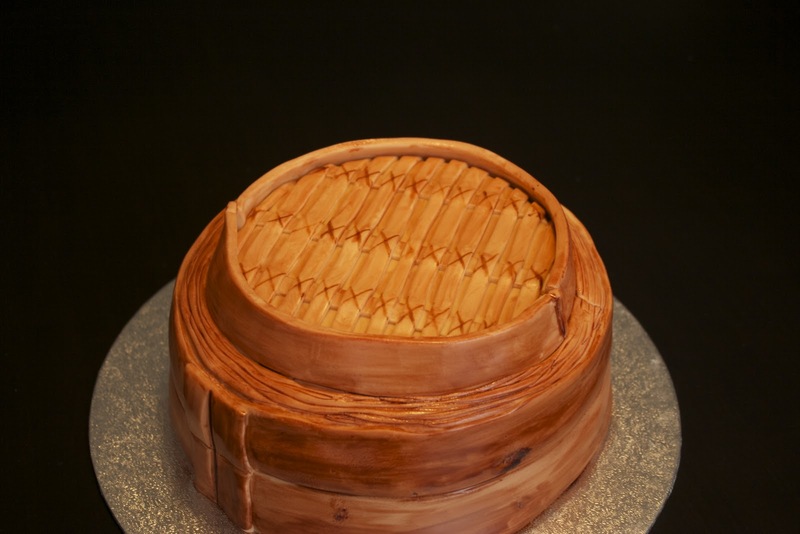 The cake is covered in fondant and painted with gel paste colouring and vodka for the bamboo steamer basket. The har gow, siu mai and cha siu bao are all made from fondant and accented with gel paste and dusting sugar.